Description: Nutrilite; Make-up; Clothing; Cookware; Etc. If you want a smooth transition to those days. Guess what? Nostalgia By Diane can help! Specializing in Natural hair & Reconstruction of damaged hair. Owners: Diane, Dr. Mac, Ivy and A.J. I make people more beautiful everyday! 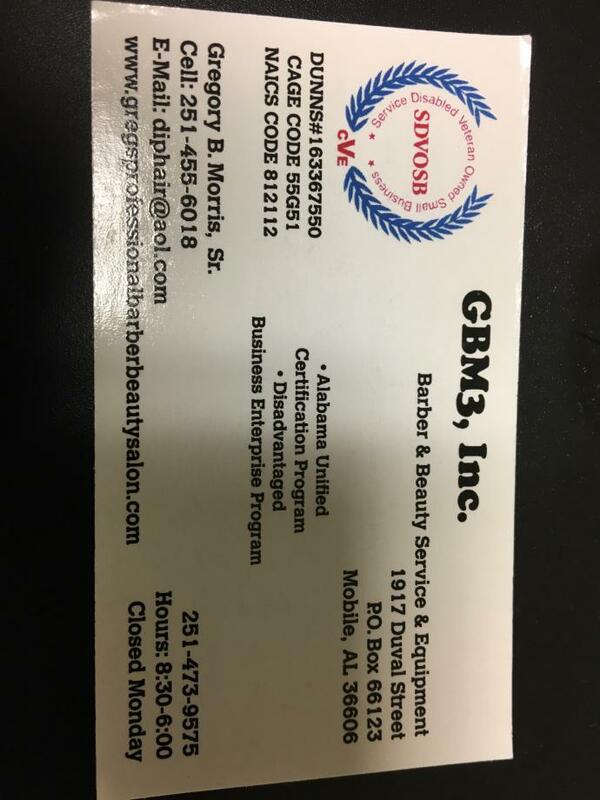 Description: Health & Safety Classes; CPR/AED First Aid/Blood Borne Pathogens Classes; Computer Training & Accounts Receivable. Click here to complete on-line form. Prudential Cooper & Co. Inc.
fixed rate from an adjustable rate! Accepting 600 scores, refinancing available. We are in need of volunteers to drive the church van on Sundays. Please contact Dea. Lee @ 251-473-2333. Diamond in the rough? We'll make you sparkle! Description: Medical appointments, Employment, Shopping, etc.